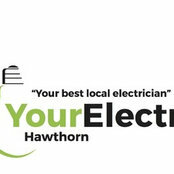 Professional Information:Your Electrician Hawthorn will be there for all your domestic and commercial electrical needs. 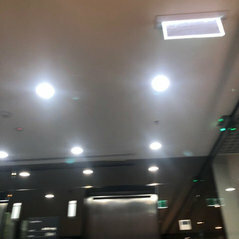 We are available 24 hours a day for emergency electrical repair. Customer satisfaction is our number one priority and we are happy to help. Please call us today.